Browse our diverse range of courses in creative writing below. Structured as online meetings, the courses take place in a online learning environment, accessible from anywhere in the world, where you will interact with the course tutor and other students. Most courses run for five to ten weeks, and are designed to fit around your schedule. This course introduces you to Old English literature: from tales of heroism, courage, and fellowship, to poignant elegies of love and loss. Many readers enjoy Austen's novels, but what makes them so special and enduring? Every day we meet people with interesting life stories. Our lives are made up of tragic, uplifting and humorous experiences which shape us as individuals. We love, fight, apologise, account for and endure through whatever comes our way. How did three sisters living apparently secluded, eventless lives write such original, passionate and dramatic literature? Rita, aged 80, took our Getting Started in Creative Writing online course to prevent dementia and boredom; she plans to take more online courses in the future. 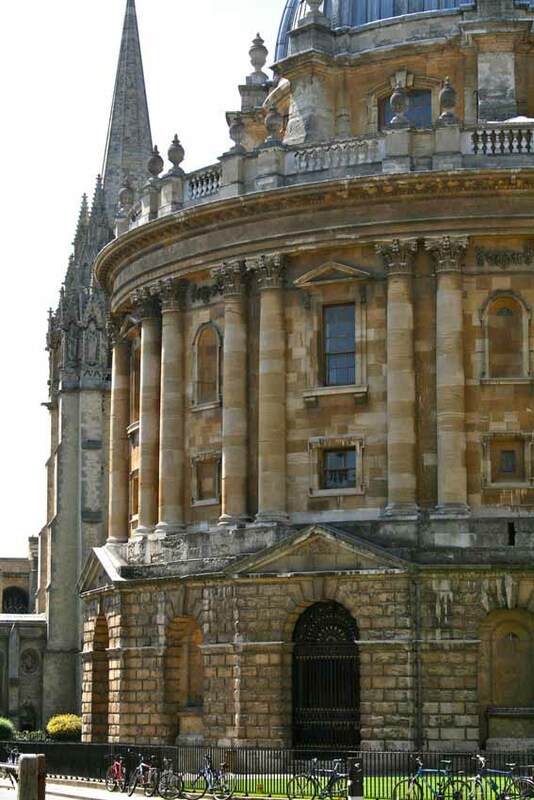 Study literature online with Oxford, from anywhere in the world.